Trained at The Guildhall School of Music and Drama. 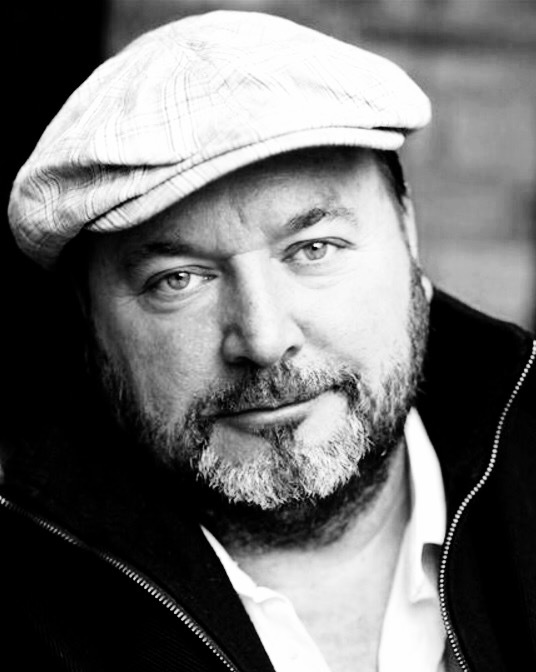 Siôn’s talent, energy and craft has ranged from seasons at the RSC, feature films and countless television work with a highly accomplished musical theatre resume. Seven seasons with the Royal Shakespeare Company. Played Mozart in the first National Tour of ‘Amadeus’. M.E.N Best Actor nomination for Baloun in ‘Schweyk’. Played Grimble and Sir Barnaby Tonnage in the award winning productions of ‘The House & Bon Voyage’. Mr Evans in ‘Carriers War’ at ‘The Apollo Theatre’ in the West End. Most recently ‘Officer Krupke’ in the hit world tour of ‘West Side Story’. TV has included ‘Coronation St’, ‘EastEnders’, ‘Touch of Frost’, Mr Dean in ‘Grange Hill’, ‘The Bill’, ‘Midsummer Murders’, ‘Jackanory’, ‘Jenny’s War’, ‘Casualty’, ‘Holby City’, ‘Doctors’ and very recently Steve in ‘Emmerdale’. Films entail ‘Twin Town’, ‘Submarine’, ‘Highlander’, ‘Staggered’, ‘Tichbourne Claimant’, ‘Return of Mcloud’, ‘One Chance’ and the upcoming ‘Girl from the Song’ and ‘Moose Limbs’.